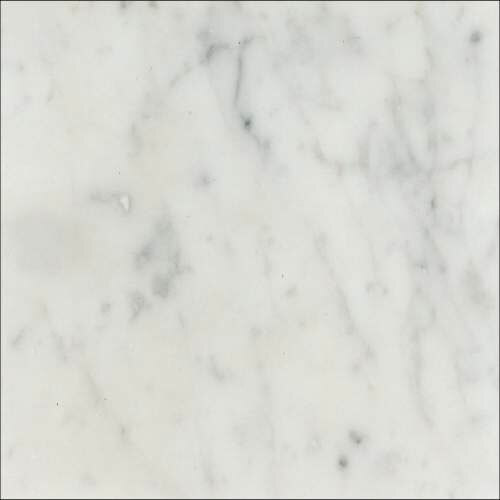 Check out our Brand New PrimeStone Marble Showroom Bench top. This product looks amazing! 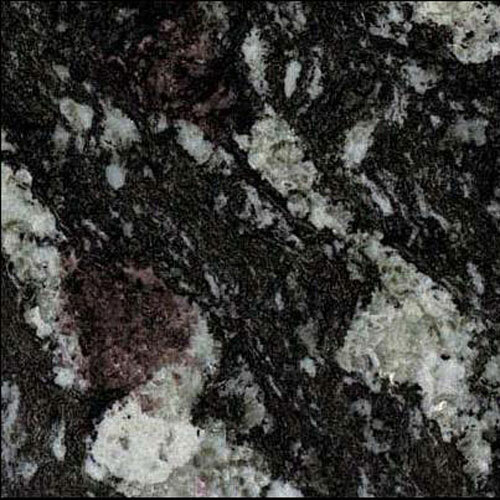 Stone has been the choice of architects and designers throughout the ages for strength, performance and natural beauty. Why not make it your choice? 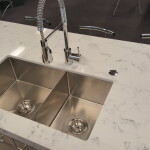 Amalgamating the best of stone fabricating technology with top quality Engineered Stone, Granite or Marble, our team of highly skilled craftsmen will deliver you beautiful 100% stone surfaces, with no wood or MDF filler, resulting in everlasting luxury and style. 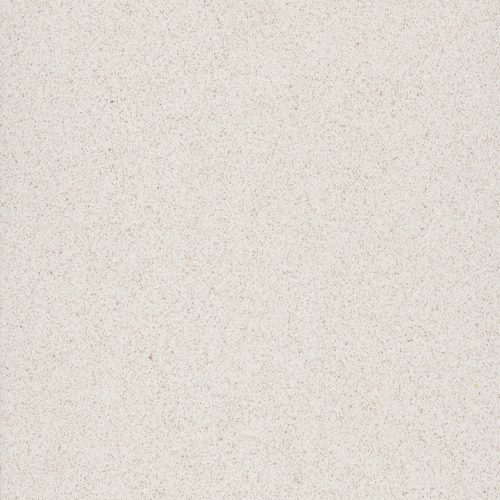 Why compromise with a stone laminate benchtop, when you can Afford The Best! We welcome you to visit us at our Factory and Showroom of exquisite Natural and Manmade stone.